This July, we’re celebrating Independent Retailer Month in New Castle, Colorado! 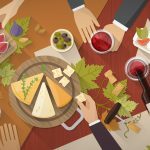 The national event, which began in 2011, encourages consumers to shop locally and support independently owned businesses. Especially in small towns like New Castle, these businesses are often the backbone of the community, adding a unique flair across a variety of industries. According to South Dakota Rural Enterprise, Inc., a dollar spent at a local business is typically spent six to 15 times within the community before heading out of town, while only six cents of each dollar spent at a big box retailer stays in the area. A Civic Economics study in New Orleans found that if residents and visitors were to shift 10 percent of their spending from chains to local businesses, it would generate an additional $235 million a year in local economic activity, creating many new opportunities and jobs. 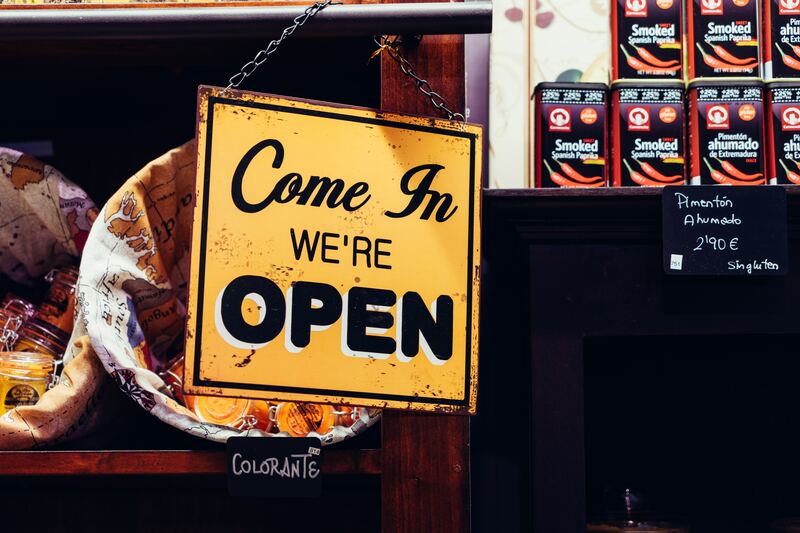 So, whether you’re looking for wine, gifts, floral arrangements, hardware or even bridal apparel, check out the local businesses in New Castle to support your community! An Exquisite Design (303 West Main Street) provides outstanding floral arrangements for any occasion. Owner Dawn Ellis has more than 30 years of experience as well as a degree in floral design, event planning and interior design. Stop by the shop for a collection of gifts and locally made treats as well! Eventos Bridal (331 West Main Street) is your one-stop shop for your next special event with their collection of wedding, prom and quinceañera dresses, party supplies and decorations, and even tuxedo rentals. New Castle Gardens (6501 C. R. 214 – Peach Valley Road) is a full-service garden center serving the Western Slope of Colorado with annuals, perennials, shrubs, organics, succulents and terrariums. Offering educational and crafty classes, along with a spectacular Pumpkin Patch in the fall. 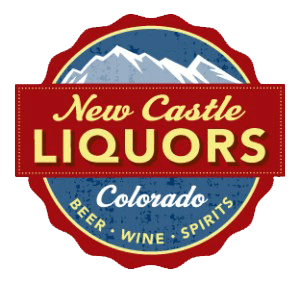 New Castle Liquors (820 Castle Valley Boulevard #104) is home to an incredible selection of beer, wine and spirits, ranging from top-selling national and international brands to small-batch, locally produced beverages from Colorado’s craft industries. Owners Scott and Mandy Gauldin lived in Glenwood Springs for 13 years before settling in New Castle and taking over the business in 2015. They’ll help you find exactly what you’re looking for and can make great recommendations. Mr. T’s True Value Hardware & Building Supply (6300 Country Road 335) can get you ready for whatever your next project may be, with merchandise ranging from automotive and farm supplies to power tools and patio furniture. Speckled Feather Mercantile (820 Castle Valley Boulevard #102b), co-owned by Denise Groves and Elyse Hutchinson, offers an incredible assortment of gifts, clothing and home goods, from craft supplies and upcycled décor to locally made chocolates, jewelry and artwork. Nearly everything inside comes from local artists and vendors, and the shop also hosts a variety of craft classes. Black Dog Saloon (219 W. Main St.) a.k.a. 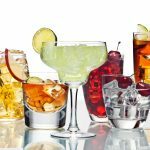 “The Dog,” is a locals’ favorite for delicious food, cocktails and great live music. Eat Bistro (316 W. Main St.) serves dinner Tuesday through Saturday, all made from scratch from the finest ingredients. Elk Creek Mining Co. (502 W. Main St.) is a full-service restaurant and sports bar with daily specials and happy hour offers. Hogback Pizza (457 W. Main) has been serving uthentic stone oven pizza since 1998. Homemade dough made from scratch every morning. New Castle Diner (820 Castle Valley Blvd.) is a 1950’style diner with lots of neon and a real Soda Fountain. 2 Coronas (201 W. Main St.) is a Mexican restaurant serving breakfast, lunch and dinner. These are just some of our favorite independent retailer businesses in town. You can visit the New Castle Chamber of Commerce website for a listing of additional locally owned businesses and service providers. 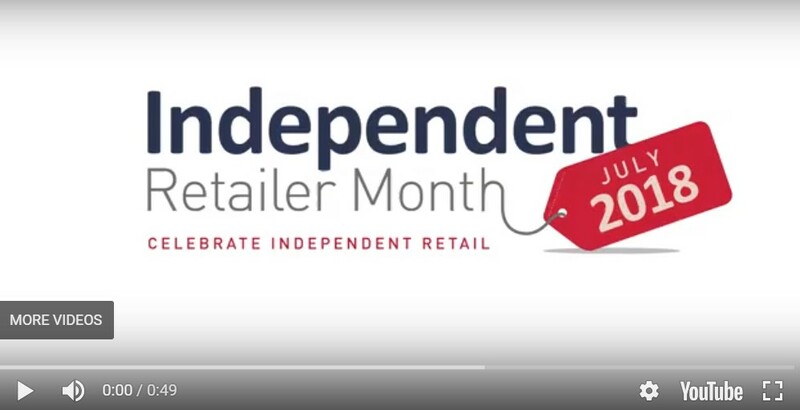 Don’t forget to support independent retailers this July! Top photo by Mike Petrucci on Unsplash.